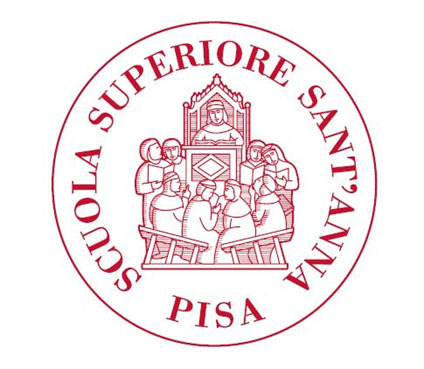 During Life Eco-pulplast project, Selene S.p.A. and Versalis, Eni chemical division, started a study in collaboration with the research team of Prof. Fabio Iraldo of Sant'Anna School of Advanced Studies. The study consisted in analyzing the lifecycle environmental impacts of wooden pallets and pallets made of plastics recycled from pulper waste. The Life Cycle Assessment (LCA) was carried out according to the Product Environmental Footprint (PEF) methodology, as defined in the Recommendation 2013/179/EU of the European Commission of April 9, 2013, on the use of common methodologies for measuring and communicating environmental performances over the life cycle of products and organizations. Concerning plastic pallets, the additional aim of this study is to identify possible improvements from an environmental point of view. The LCA study demonstrated that, under certain hypothesis of use and lifespan, the plastic pallet environmental performance is highly positive.